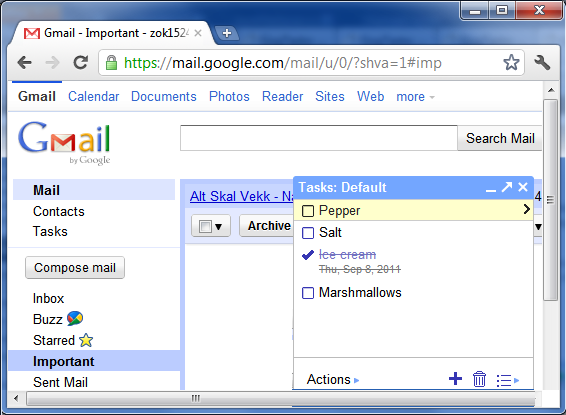 Simply looking for a Windows app for Google Tasks? Try Ticki! 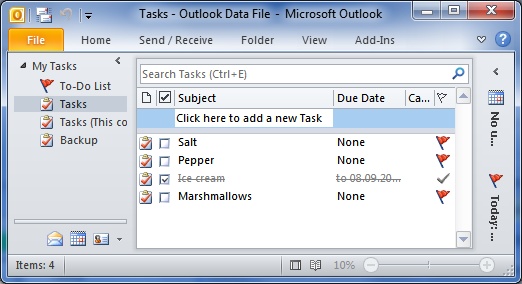 GogTasks is a tool that synchronize Outlook tasks with Google Tasks. It may very well be the last piece of the puzzle that make your tasks available everywhere, all the time. 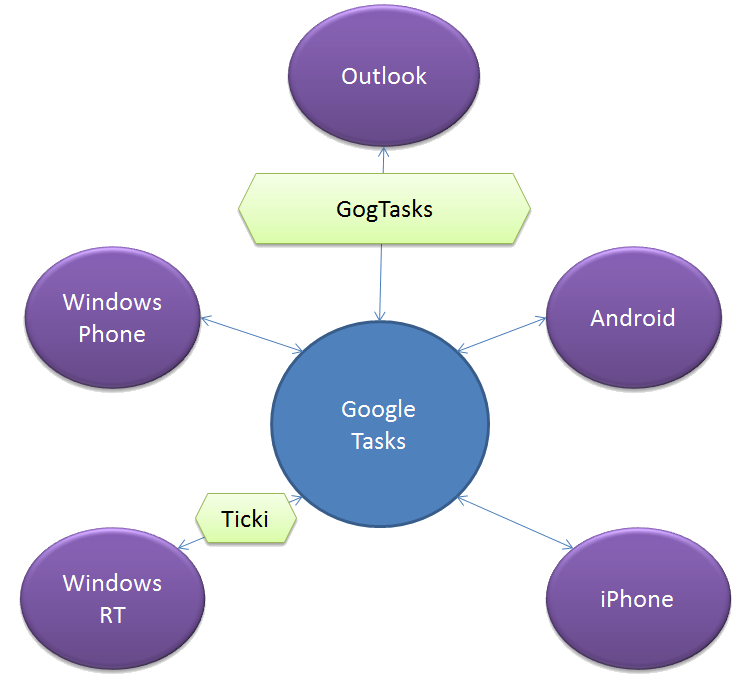 Using Google Tasks as the center of the hub, GogTasks allows you to store your tasks in the cloud, while working with them through the rich user interface of Microsoft Outlook. All major mobile platforms have an app that allows you to work with Google Tasks, it being iPhone, Android or Windows Phone. Here is a list of applications you can use for the different platforms to help making your daily task organizing complete.